He was also informed by Guy Granet, the gen­er­al man­ag­er of the Mid­land Rail­ways, of alle­ga­tions that labour lead­ers were receiv­ing pay­ments from a Ger­man agent….Conservatives applaud­ed him for tak­ing deci­sive action. But there were loud protests from the Labour par­ty and left-wing Lib­er­als, who accused him of impos­ing the army on local author­i­ties against their will, and intro­duc­ing troops into peace­ful and law-abid­ing dis­tricts. The progress of a demo­c­ra­t­ic coun­try is bound up with the main­te­nance of order. The work­ing class­es would be almost the only suf­fer­ers from an out­break of riot & a gen­er­al strike if it c[oul]d be effec­tive would fall upon them & their fam­i­lies with its fullest sever­i­ty. At the same time the wages now paid are too low and the rise in the cost of liv­ing (due main­ly to the increased gold sup­ply) makes it absolute­ly nec­es­sary that they sh[oul]d be raised. a I believe the Gov­ern­ment is now strong enough to secure an improve­ment in social con­di­tions with­out fail­ing in its pri­ma­ry duties. 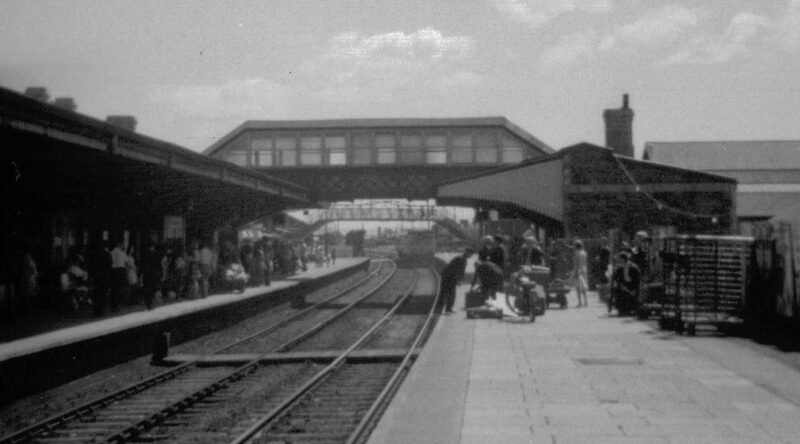 Among those inter­viewed by the BBC fifty-five years lat­er for their mem­o­ries of Tony­pandy was W.H. (Will) Main­war­ing, one of the youngest mil­i­tants in the South Wales coal­fields, who was sub­se­quent­ly co-author of a famous pam­phlet, The Min­ers’ Next Step. Over fifty years lat­er he still spoke with pride of his record as a strike leader. 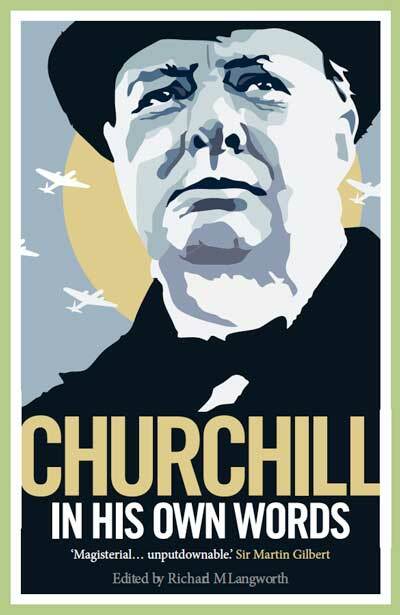 We nev­er thought that Win­ston Churchill had exceed­ed his nat­ur­al respon­si­bil­i­ty as Home Sec­re­tary. The mil­i­tary did not com­mit one sin­gle act that allows the slight­est resent­ment by the strik­ers. On the con­trary, we regard­ed the mil­i­tary as hav­ing come in the form of friends to mod­i­fy the oth­er­wise ruth­less atti­tude of the police forces. 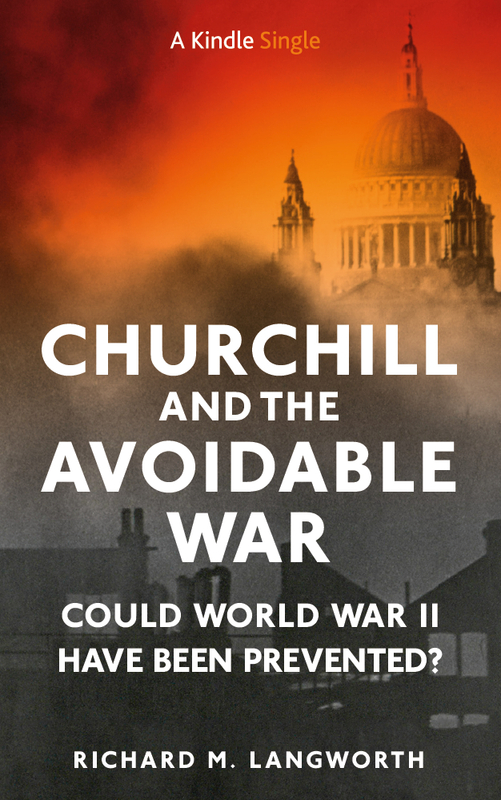 Paul Addi­son, Churchill on the Home Front 1900-1955 (Lon­don: Jonathan Cape, 1992), 250-52, and cor­re­spon­dence with the author, 2014. 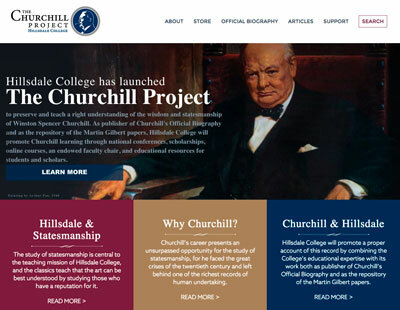 Mar­tin Gilbert, Churchill’s Polit­i­cal Phi­los­o­phy (Lon­don: British Acad­e­my, 1981), 96. 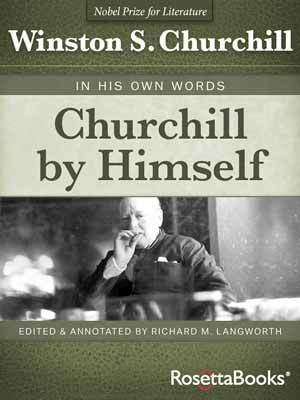 Ran­dolph S. Churchill, Win­ston S. Churchill, vol. 2, Young States­man 1901-1914 (Hills­dale, Mich.: Hills­dale Col­lege Press, 2007), 385-86. 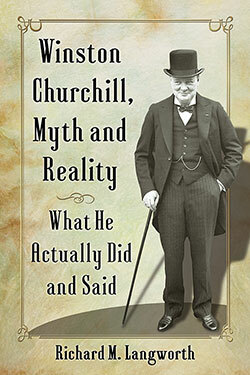 Ted Mor­gan, Churchill: The Rise to Fail­ure 1874-1915 (Lon­don: Jonathan Cape, 1983), 328. “Nation­al Guard” (in Part 1) refers to Amer­i­can ter­mi­nol­o­gy; I have amend­ed the text to indi­cate. 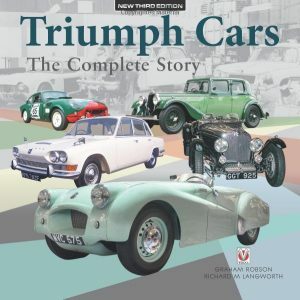 If in Britain reg­u­lar or T.A. 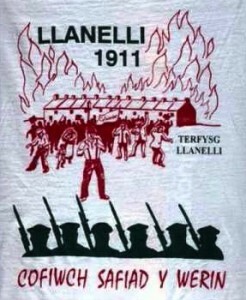 troops have not been used to quell a strike in 100 years, might we con­clude the Llanel­li was the last time? 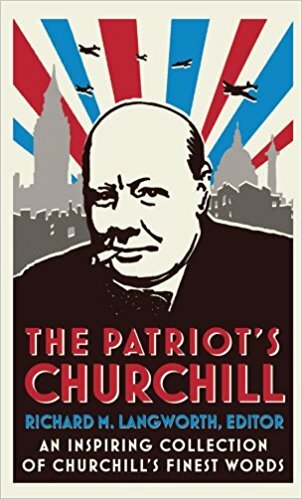 We do not have a Nation­al Guard in the U.K. As far as I am aware in the past 100 years troops i.e.regular and /or T.A. (now Army Reserve) have only been used to main­tain essen­tial ser­vices e.g.firefighters.